Communication plays a central role to our success. We pride ourselves in our ability to closely monitor each and every transaction and believe that we care deeply about the outcome of each negotiation. We take our business very personally whilst retaining a high degree of professionalism and integrity. Lindsay Fyfe & Company was established in 2001 with the opening of the first office at 74 High Street, Newtownards. As the business grew a second office in Castle Street, Comber was opened in 2004 and moved to its current high profile location in The Square in 2010. 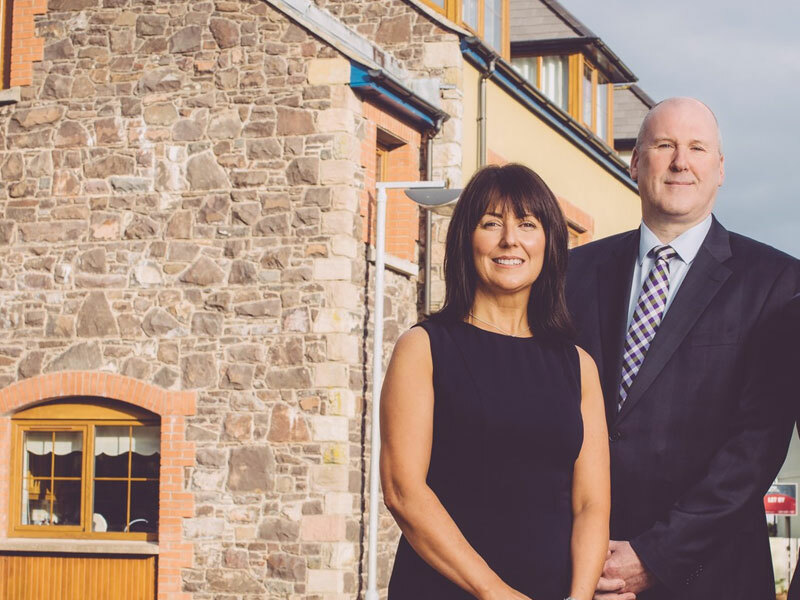 "The ethos of the company from the outset has been to offer a personal and professional Estate Agency service to the people of Comber, Ards, North Down and East Belfast"
The husband and wife team of Lindsay and Elaine have been ably supported over the years by a number of committed support staff, many of whom remain with the company today. They believe strongly in a team ethic and encourage and empower their colleagues to achieve a level of customer care that they are immensely proud of. 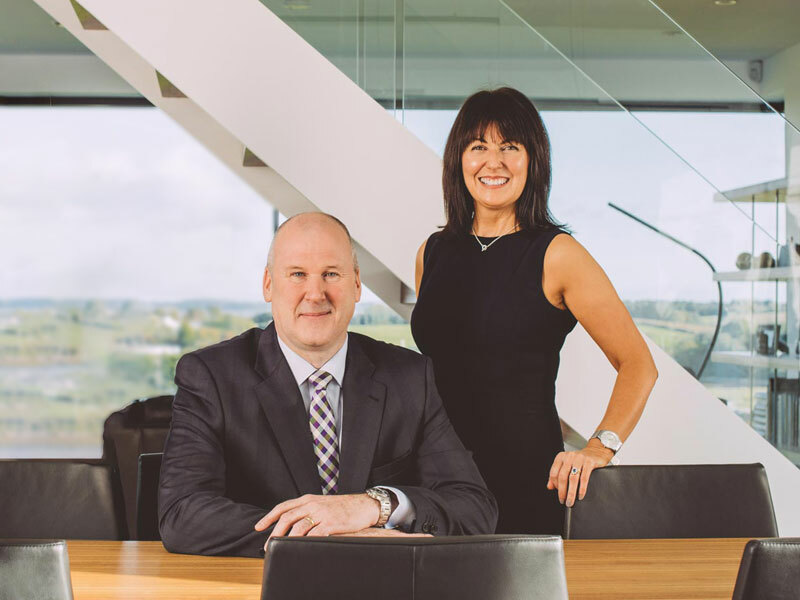 With an ever expanding team Lindsay Fyfe & Co. now more than ever are in a position to deliver an unrivalled package of experience and professionalism. The company has embraced change in the form of new technology where the internet now plays such a key role in the promotion of both sales and lettings however has not lost sight of the importance of the traditional values of people and property. 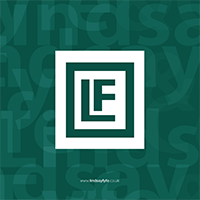 Find out more about the Lindsay Fyfe & Co company ethos and the services we provide by downloading our company brochure.